Our largest category of rooms, perfect for those who want to pamper themselves, for those traveling with very large luggage or for those who make a long stay. 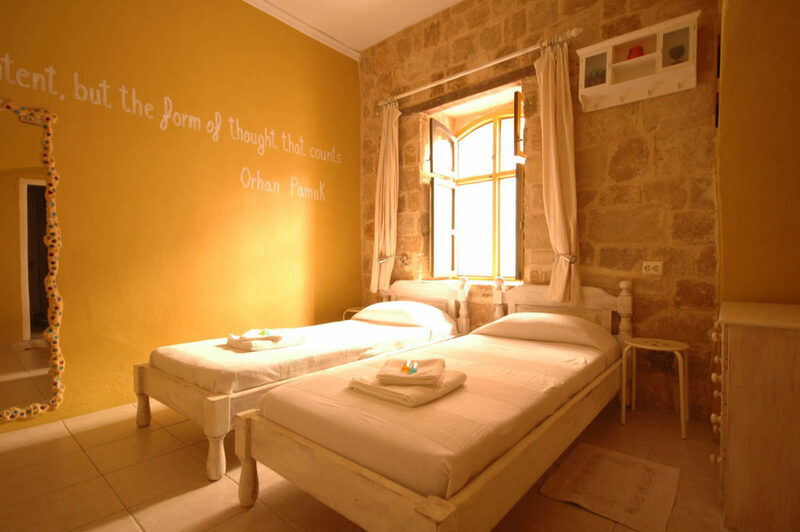 You can choose a room with a double bed or two single beds, depending on availability. We will do our best to meet your needs and guarantee you an unforgettable stay! The category has all our comforts: en-suite bathroom with shower, air conditioning, free wi-fi without limits, minibar and hairdryer. Room cleaning and change of towels is done every day. Our rates vary depending on the time of the year and the type of the room. Book with us for more than 10% discount compared to the major online booking sites.